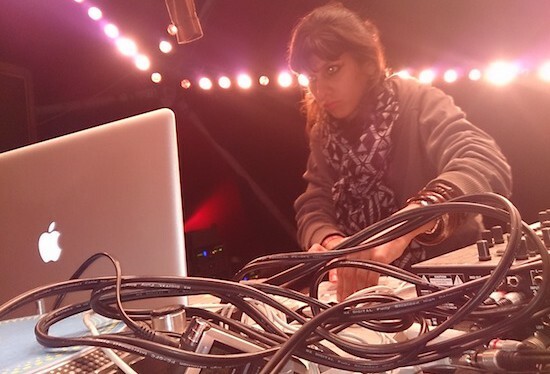 Representing the motherland, or here the mother-groups-of-land, Wild City’s- Moniker(Delhi), Colombo’s Asvajit, and Sandunes from Mumbai set out to play 2 gigs in Germany this June. 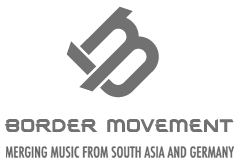 They were joined by the Teichmann brothers of Gebrueder Teichmann, Kabul/Berlin’s Taman Noor and Berlin’s very own- Mother Perera (Jahcoozi’s front lady- Sasha Perera’s DJ project). 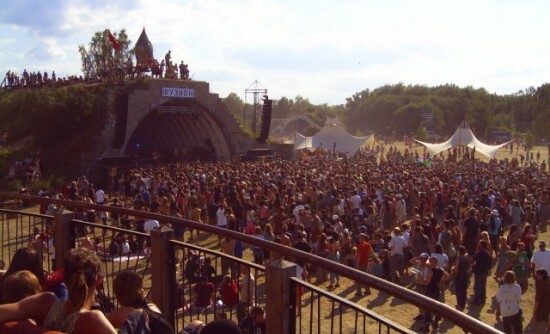 No boundaries, no prejudice: Fusion festival. We set out for Larz, for the abandoned airfield we had been hearing so much about and got there on Friday afternoon- Fusion festival already in full swing. What we witnessed upon arrival, was Europe’s (and perhaps the world’s) largest congregation of people to any unadvertised music event. 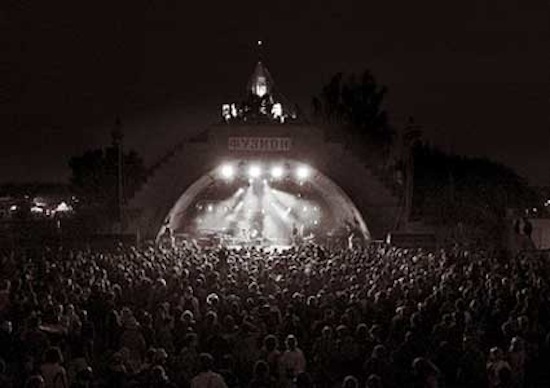 What we came to learn about Fusion fest, was that their approach towards running a music festival– was rather puristic. The centripetal force behind the festival was the attitude of discovery. Discover new music, new themes, new people, a new attitude..perhaps even a new way of life! A community based organisation pertaining to the belief of the existence of a ‘better world’. 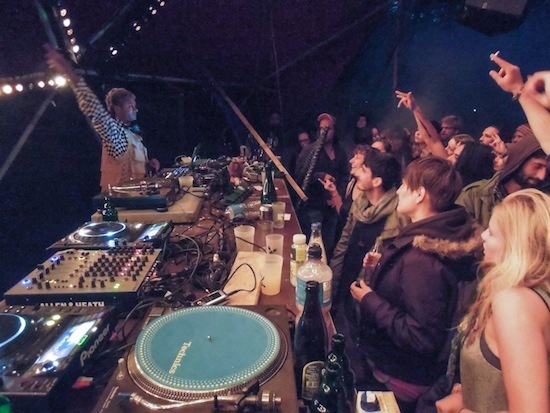 True to it’s reputation–This music festival has no headliners. (Yes, you read that correctly.) And no in-your-face branding. I could think of several ways to pen down what the atmosphere at the festival was like, but no permutations of all of my adjectives would be descriptive enough. Simply put, it was a festival celebrating diversity with the underlying spirit of individual freedom- all in the name of making discoveries- yet it was, in it’s most raw form- all about the music. A truly special atmosphere to be in attendance as part of a giant, almost utopian audience, and even more special to be a part of as a performer. After witnessing night #1 @ Fusion where such diverse music(and I mean russian circus-ska to analogue-suitcase-beats) was being met with the warmest of receptions, I finally felt I had nothing to lose, and saw the stage, Querfeld as a platform for my most honest experimentation– my live set in it’s entirety. The reception was more than I could have asked for. Our next few days had Asvajit and myself ogling at all the gear in the shared studio space of the Teichmann brothers and Ron Schneider (Analogue genius from our Delhi edition of Soundcamp) in Berlin. We had our minds expanded by their vast expanses of knowledge and experience in sync with the electronic music heritage of the city. So much to learn, and such limited time! Safe to say, I can’t wait for the next edition of South Asian Soundscapades in Berlin!